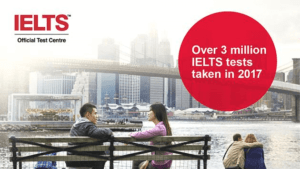 ทำไมต้องสอบ IELTS กับ BRITISH COUNCIL ? IELTS is jointly owned by the British Council, IDP: IELTS Australia and Cambridge Assessment English. 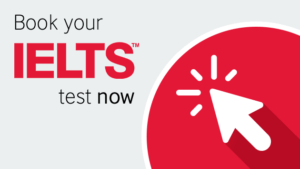 The IELTS test is designed and set by the world’s leading experts in language assessment to give a true picture of a test taker’s language skills. IELTS Bands 4-9 (NQF levels Entry 3 to Level 3) are accredited by Ofqual, England’s Office of Qualifications and Examinations Regulation.Visit www.ielts.org and www.takeielts.britishcouncil.org for more information and resources.